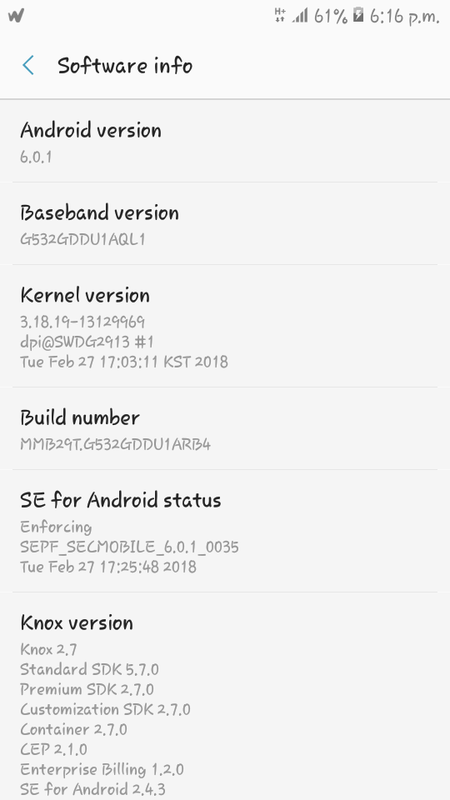 How to Enable Developer Options on Android Phone? As the name indicates, developer options allows you to perform many tasks which can't be done in normal mode. 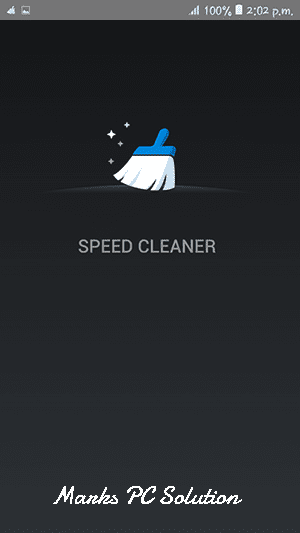 This feature is included with most of the Android phones and tablets. But it's been hidden so that normal users can't access to this special feature. Cause any wrong use of this option may lead to device malfunction! Well I'm not gonna talk about the details of this feature. Here I will just show you how to activate this option. After discovering the Build Number, tap 7 times over this option. And then you will see a message like - Now you're a developer/ Developer options has been enabled or something like this. 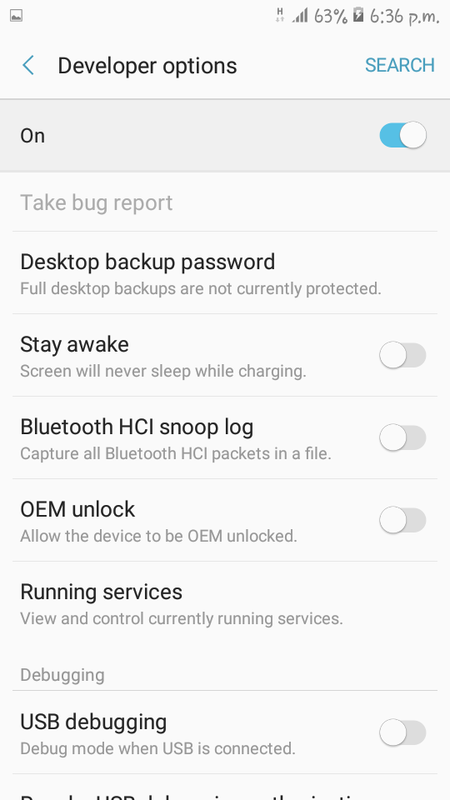 Once enabled, you will find this option from Settings. Now tap on Clear data > Press Delete to confirm. That's it. Developer options are for expert use only. Any wrong use may deteriorate device performance as well as lifespan. Developer options must be handled with care. I just showed you the way to activate this feature. And I've also warned you not to misuse it. So, Marks PC Solution is not responsible by any means if you face any trouble after enabling this feature! So use it with your own risk. Thank you. 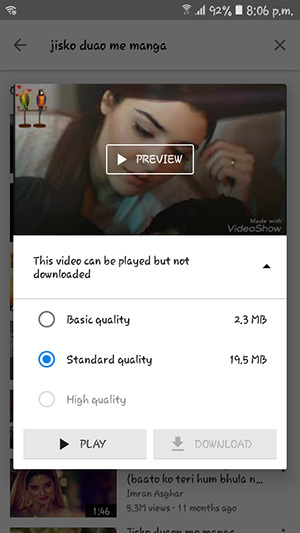 YouTube Go - Google's App to download YouTube Videos! 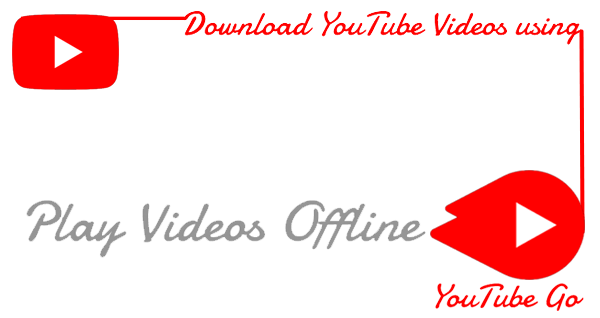 Sometimes you may get tired of searching a better way to download Youtube videos. There are different third party apps and websites that let you download YouTube videos at no cost. But these methods don't last long. After a certain time they stop serving you. But what if you get Google's own application to download YouTube videos!? Yes! Google has recently launched an application named YouTube Go. 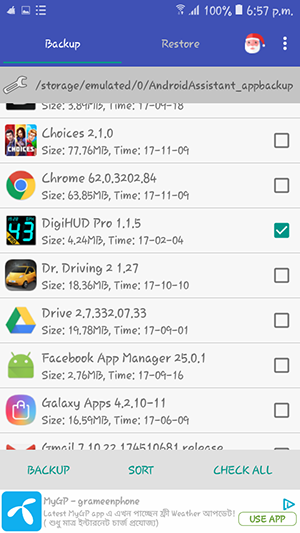 With this app you can view and download YouTube videos from your Android phone. * Copyrighted videos can only be played but will not be available for download. NB: This app requires to verify your phone number. Look at the above image. 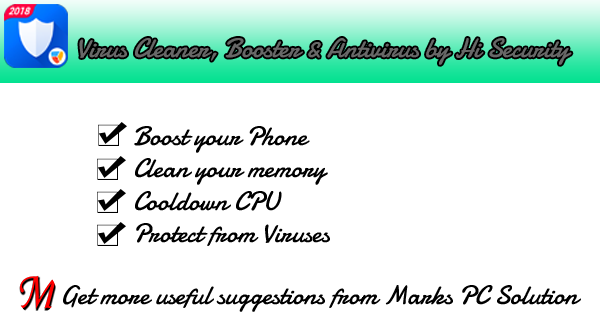 You will have three quality options - Basic, Standard & High. Choose a quality that meets your data plan. This is an example of copyrighted video. These videos can only be played but not available for download. You can't play the downloaded videos using Media Players. These videos can only be played by YouTube Go app! I really like this new app from Google. But I hope Google will introduce the features of YouTube app to this Go version. 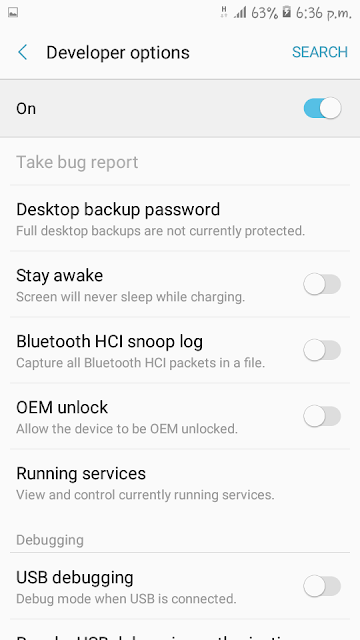 Backup your App using Android Assistant . 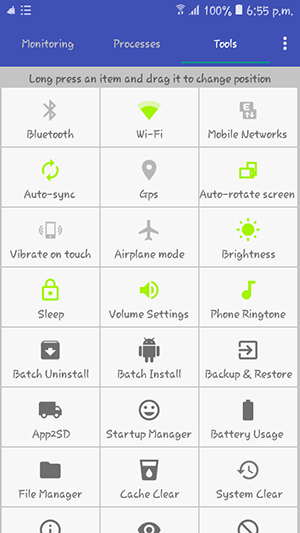 . .
More than 80% Smartphones are now operated through Android OS. And all the necessary applications are found on Google Play. But you can also backup your applications if necessary. And later you can share them with someone or restore on your phone when necessary. 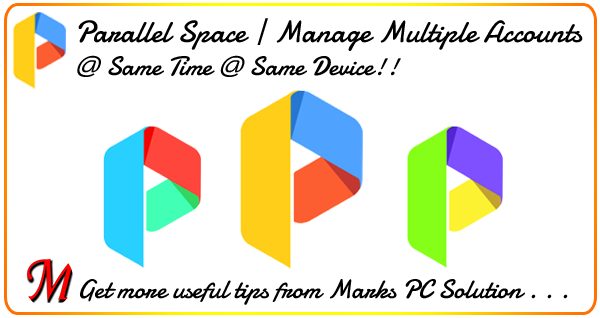 The file format of Android applications is known as APK (Android Package Kit). Where in Windows OS we use executable (.exe) files. 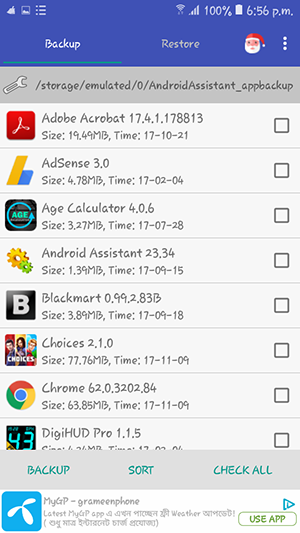 You can easily backup your installed applications and store them as APK file. How to Backup Android Apps? There might be different ways to do this task. But I would like to recommend you Android Assistant for this purpose. 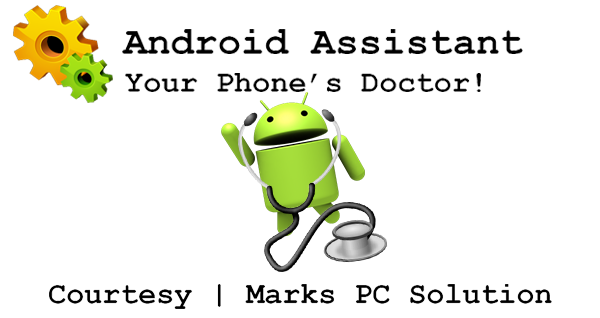 However it includes many other effective tools which are really helpful to operate your phone smoothly. Move to the Tools > Backup & Restore. 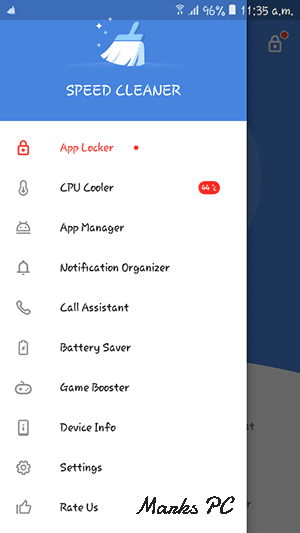 Now you will see the list of apps. 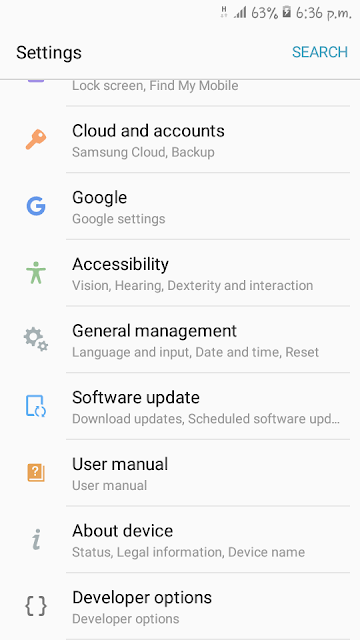 Select the apps that needs to backup. Finally tap on the backup button from the bottom. That's it. The following screenshots may help you. 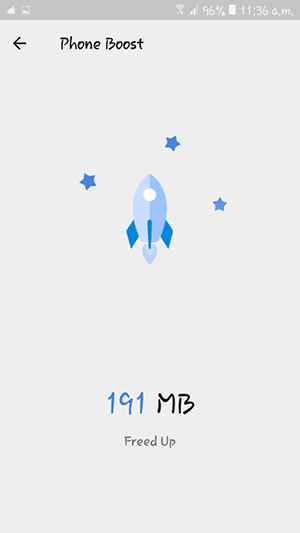 After taking APK backup, you can store this file or share with your friends. Later you can restore these applications from APK. 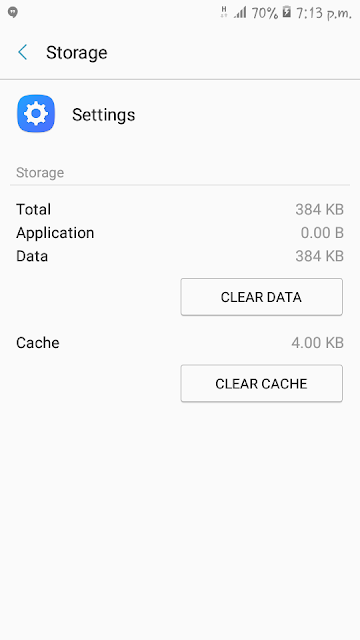 Remember, to install application from APK, you may need to allow unknown source application from your phone settings. Hope this post will help you. See you on my next post . . . 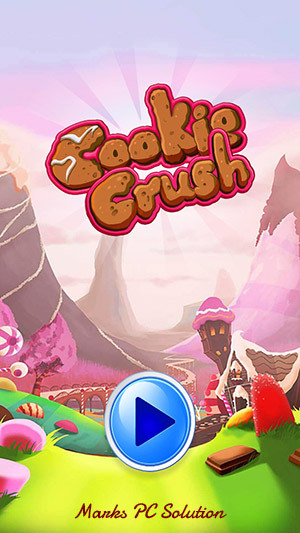 Enjoy your Time with Cookie Crush . 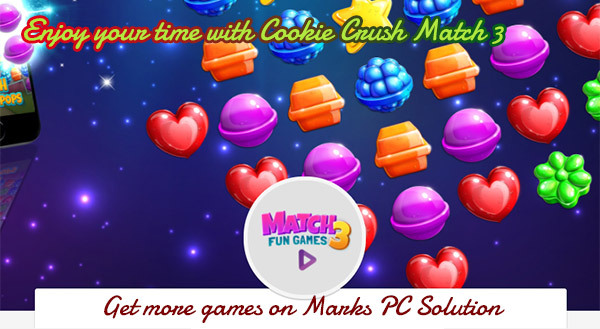 . .
Cookie Crush Match 3 is a lovely game to enjoy your free time. With amazing sounds and color works this game will never let you feel bore. Let's join the journey to the fantastic world of candyland! This game is so simple. Even a small kid who has just touch and color sense can play this game. You just need to match similar candies (at least 3) to crush them. Candies are only movable Up-Down and Left-Right basis. Diagonal match is not allowed. 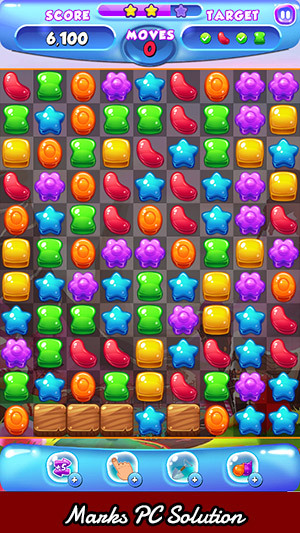 This game has over 1000 beautiful levels and they are all filled with delicious candies. This game starts with very simple levels. 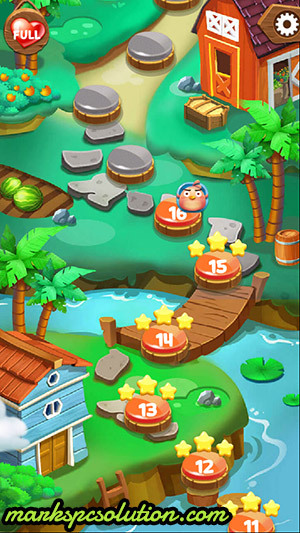 But when you cross 20 or 30 levels you will find this game challenging. 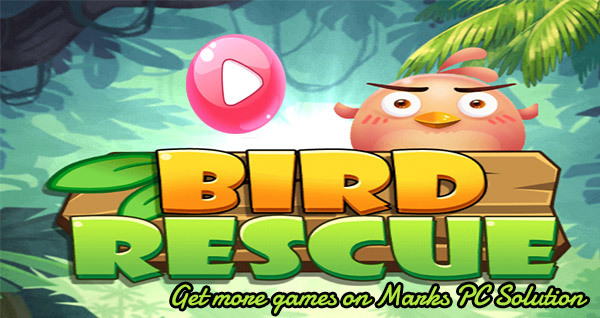 Shoot Bubble & Rescue Birds! 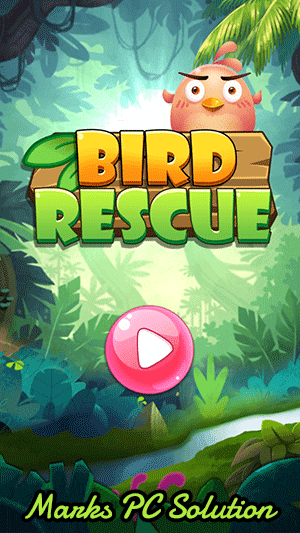 Today I'm gonna recommend you another nice game - Bubble Shooter : Bird Rescue. With lovely colors and awesome sound this game is really comfortable for the young people. This game not a difficult one to play. 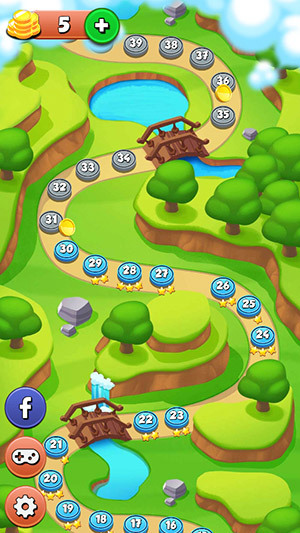 But after completing few levels you may find it little challenging. Here you can see a loaded shooting device at the bottom. And you've to shoot a same color bubble at the top. When the the number of same bubble becomes more than 3 then those bubble will collapse. There is nothing more to say about game techniques. Hopefully you will have no trouble to find out the rules . . . When you touch at the shooter, you will get a direction. Use the direction properly to hit your target. Hope all of you will enjoy this game . 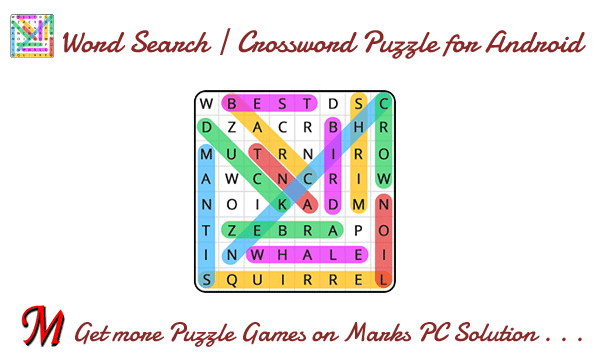 . .
Word Search | Crossword Puzzle for your Android! For last few days I'm passing so much idle time. That's why I'm focusing on puzzle games. Today I'm gonna share another nice game - Word Search. This is a crossword puzzle. This game was also recommended by Mr. +Debasish Sarkar and I would like to thank him for his nice choice . . .
Topic Mode: It includes Fruit, Vegetable, Tree, Plant etc. Story Mode: It includes different stories like Titanic, The Lion King etc. You've to find the words which are underlined in the story. Relax Mode: It has 4 difficulty levels - 5x5, 7x7, 9x9 and 13x13. After choosing a category you've to match the given words from the puzzle. It's really easy in that sense that you can seen the hidden words below. So I think it's more suitable for young guys. Try to solve the puzzle at fast as you can . Log in to Multiple Accounts on your Phone! When I was a kid, I used to watch a famous Australian TV series named Spellbinder. The primary focus of this TV series was on parallel world which is almost impossible in real life. I liked it so much and wished to be in a parallel world like spellbinder that time. But in my Android Phone I can visit a parallel world! 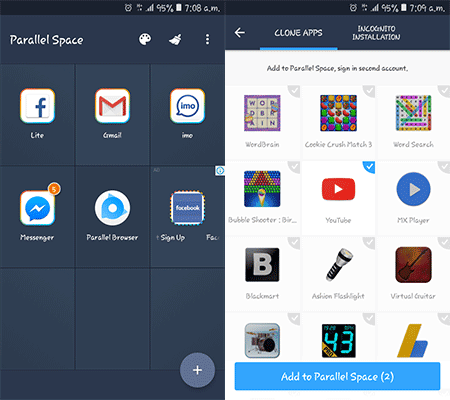 With Parallel Space you can create a parallel world on your Android phone. It's very simple. You just need to install this app on your phone and then choose some apps which you need to sign in with a different account. With the help of this app, you can sign in to multiple accounts at the same time in the same device. Apps like Hangout, Messenger, WhatsApp, IMO or Facebook Lite need to be signed in before you can use them. In such applications you can't operate multiple accounts at the same time. But if you have multiple accounts for Google, Facebook or any other services, then you may need to sign in to both accounts at the same time. In this situation you can use the magic of parallel world. 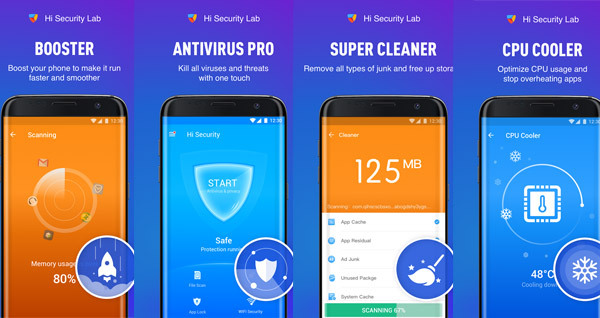 Simply download the app from Google Play and install it on your phone. After installing this app, you've to manually select the apps which you need to use with multiple accounts at the same time. Finally, you just need to choose the app from parallel space and sign in there. And you will be able to operate multiple accounts at the same time. Thanks to Mr. Jamal Ahmed for sharing this useful apps with me. 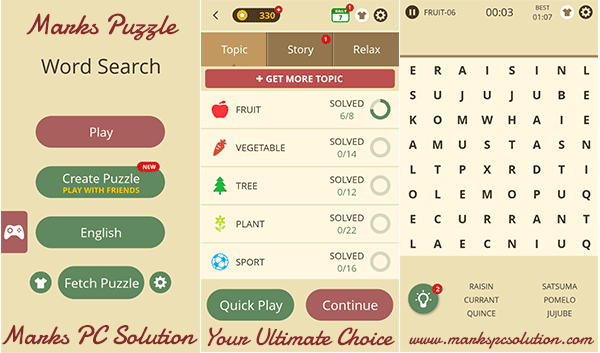 Play Amazing Puzzle Game - WordBrain!! 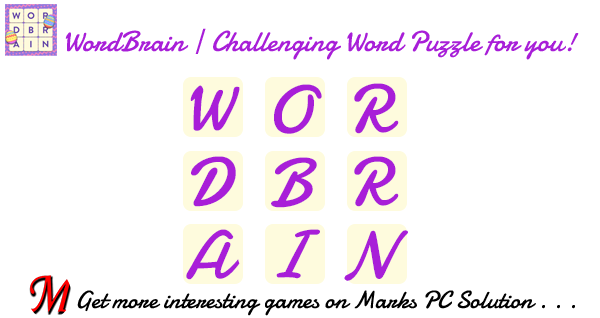 Thanks again to Mr. +Debasish Sarkar for sharing me another nice game - WordBrain. Today I'm gonna share this challenging word puzzle with you. And I think you will enjoy playing this game in your free times. 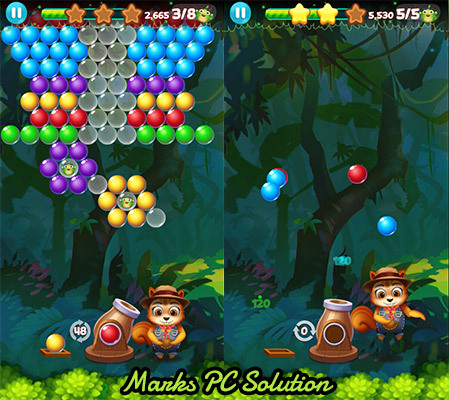 The information shared about this game may vary from device to device and version to version. 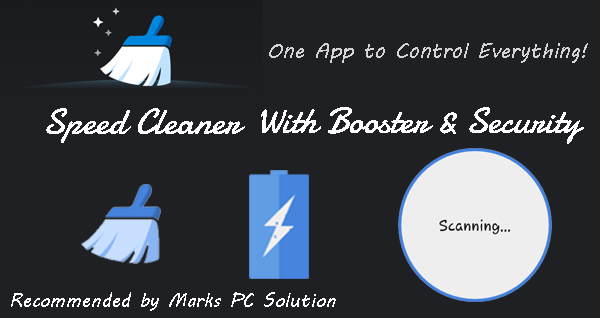 Marks PC Solution is not responsible for any variance. Game Size, No. of Levels and some of the features may vary from device to device . 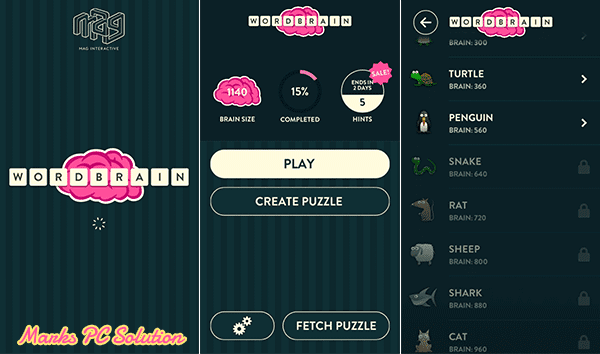 . .
WordBrain is a Word Puzzle game which is available in 15 languages. 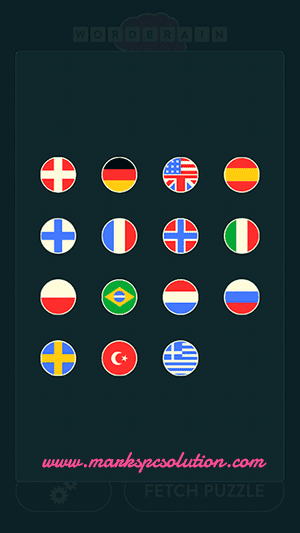 And each language contains 700 levels under 30 categories. 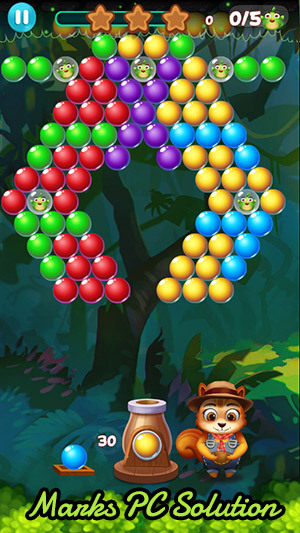 Though the initial stages are very easy but just after few levels you will find them really difficult to solve. 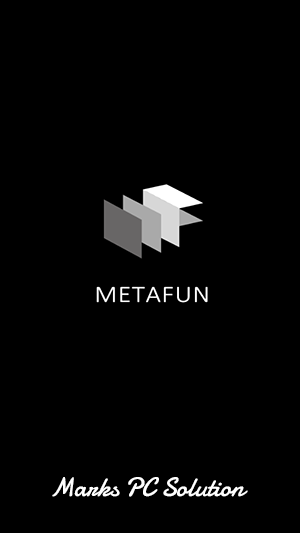 After running the game, you will have a opening screen. 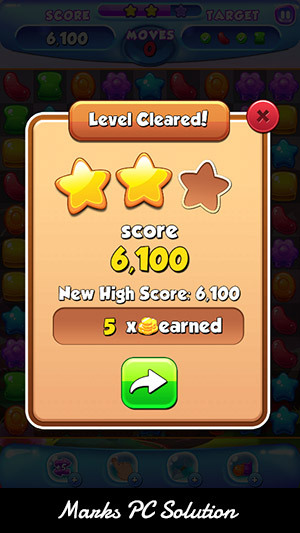 Then hit on the PLAY button and you will get the levels. You've to play this game level by level. First Phase - You've to find out just one word. The puzzle pattern is 2x2 here. Second Phase - You've to find two words. Here the pattern is 3x3. Third Phase - This one is really difficult. Here the pattern is 4x4 and you've to find out 3 words. And I'm not sure about any more phase. Cause I've just reached the third phase. After complete each category you will be awarded with 3 hints. 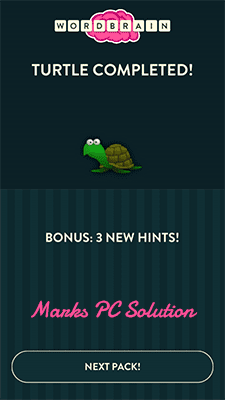 You can use this bonus hints when it's really difficult to solve a level. This game is a true company for me. When I'm travelling by bus or passing free time or I've nothing to do, that time I like to solve the levels of WordBrain. Hope you will enjoy this puzzle too . . .